How green is your garden design? It’s a common misconception that just because the colour of your garden is green, it is also environmentally friendly. However, this isn’t always the case. Despite your gardens natural green colour, it could potentially be more harmful to the environment than your house! So, what do you use which could be damaging to the environment? Slug pellets? Fertilisers? Even a lawn mower? These all contribute to negatively impacting the environment, killing wildlife and making a big contribution to climate change. If you are worried about your use of potentially damaging garden products, there are alternatives. Just as many people have become more ‘green’, much has been made of the ‘eco-gardener’ over the past few years. There are a couple of ways you can work to ensure your garden is as eco-friendly as it can be. First of all, we recommend you reuse what you can, and recycle what you can’t. For example, if you have garden furniture which is no longer useful to you, you can instead create a bird house or similar from the wood. By reusing the material, you are reducing its impact on the environment. When recycling, make sure you recycle EVERYTHING which comes out of your garden. For example, if you have taken cuttings, mown the lawn or even removed trees, make sure this is all recycled. We also recommend reducing the amount of water you use within your garden. In the UK, it rains every one in three days (on average), with this in mind, you should be able to instantly reduce the amount of water you use. In the summer, of course your plants will require more water. Water them in the morning and the evening, as watering half way through the day is likely to see more water evaporate than is used. Even the garden furniture you use could be negatively impacting the environment. That expensive solid wood outdoor dining set was also at the expense of a number of trees. The garden furniture industry is, in fact, an industry trying to find solutions. 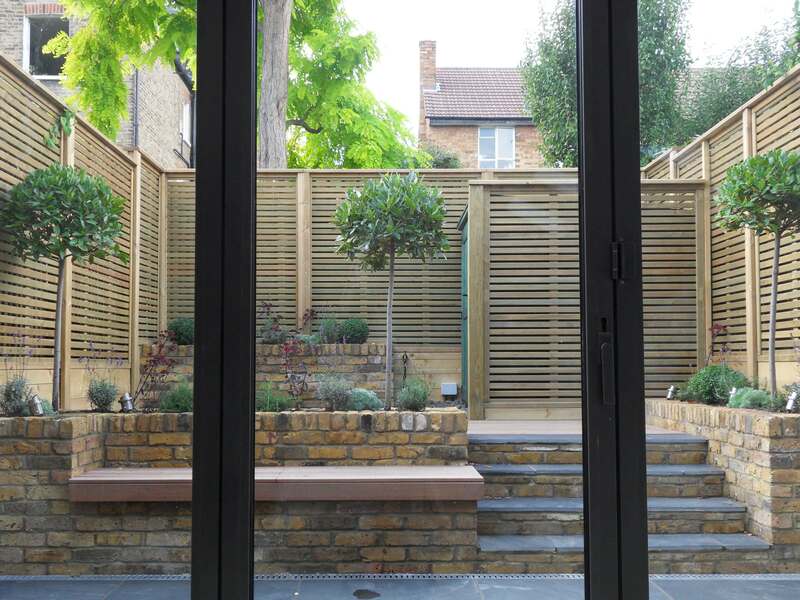 Every year, thousands of tonnes of hardwood are imported into Britain for use in garden furniture. Whilst regulations are growing in this area, thousands of tonnes are illegally logged meaning that there are still items ‘slipping’ through which have a negative impact on the environment. Being an ‘eco-gardener’ can be beneficial to you and your future generations. Have any of you created your garden design around being eco-friendly? Send us your pictures and ideas via our social media channels.